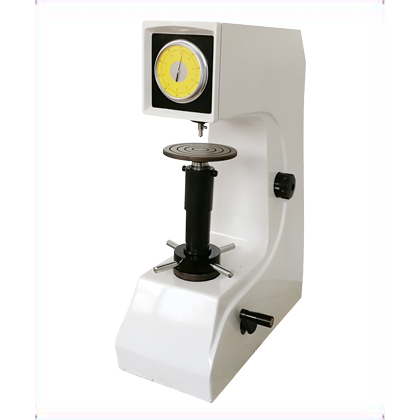 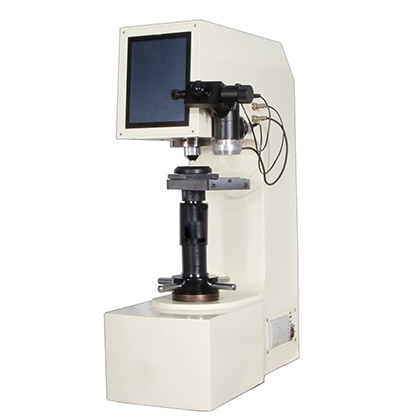 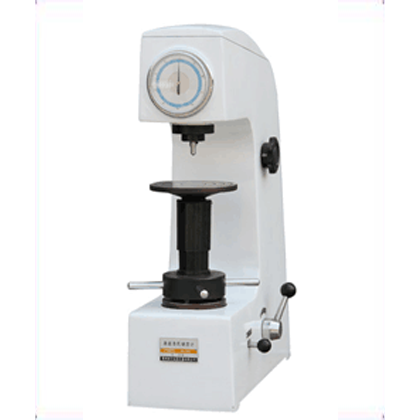 The HR-45A surface Rockwell hardness tester is one of the Rockwell hardness tester, using smaller test force to test the fine, small, thin specimens that ordinary Rockwell hardness tester cannot test, as well as the workpiece with the surface hardening layer and the workpiece requiring the smallest indentation. 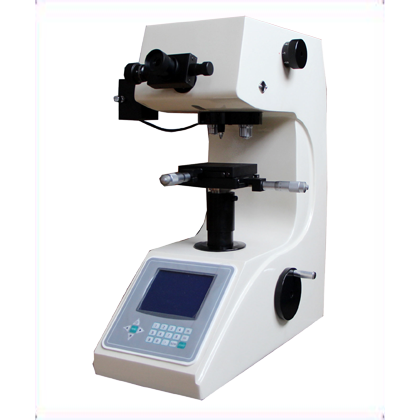 ● Dial direct reading, HRN, HRT, and can be matched with other scales of table Luo. 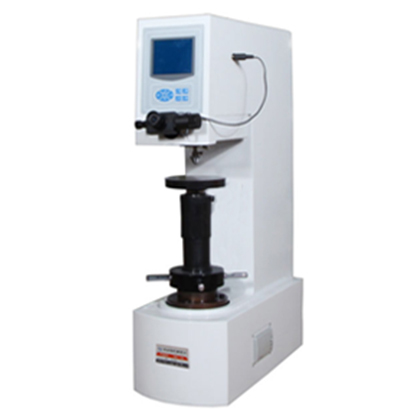 Surface quenched steel, copper, aluminum alloy sheet, strip, hard alloy steel, galvanized, chrome plating, tin, surface heat treatment and chemical surface treatment of all kinds of metal materials.